Mountaineer Scouts….THIS IS HOW WE ROLL! 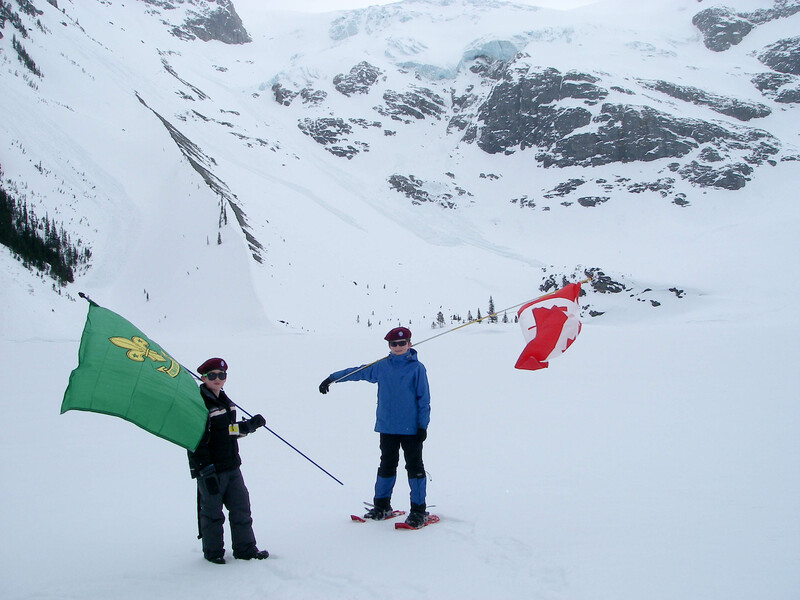 Who else would figure out that avalanche probes make excellent flag poles? Posted on April 18, 2012. Bookmark the permalink. Leave a comment.